Today was the last day of The Sochi 2014 Winter Olympics, which was marked with a closing ceremony bursting with Russia’s colours, a tribute to Tolstoy, ballet performances by The Bolshoi Ballet company, and a spectacular fireworks show. 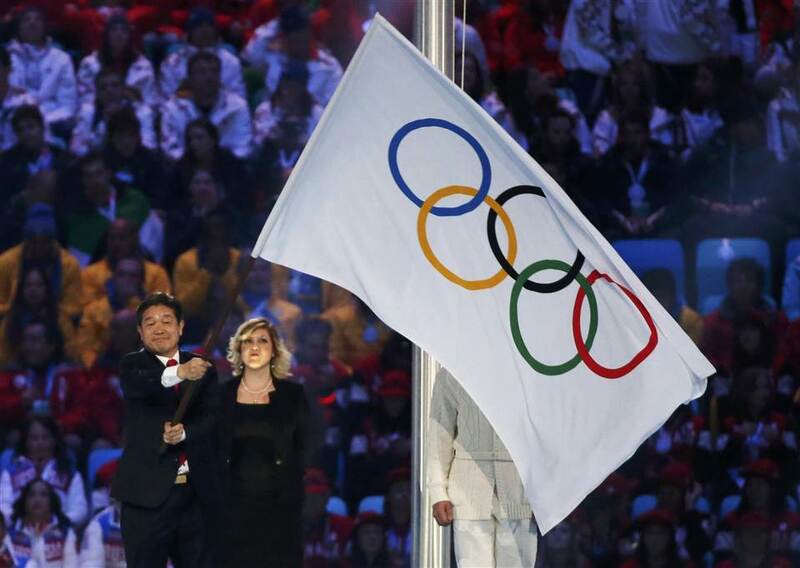 During the closing ceremony of the Olympics, it is tradition for the Olympic flag to be passed from the current hosting city to the future hosting city. Sochi has passed the flag to Pyeongchang, South Korea. Pyeongchang was announced as the next Winter Olympics city on July 6, 2011 by the International Olympic Committee (IOC) in South Africa. “Tomorrow, the Sochi Games will be closed and the Olympic flag will be handed over to Pyeongchang. That’s the moment the Pyeongchang Games essentially begin.” proudly stated Kim Jin-sun, President of Pyeongchang 2018. 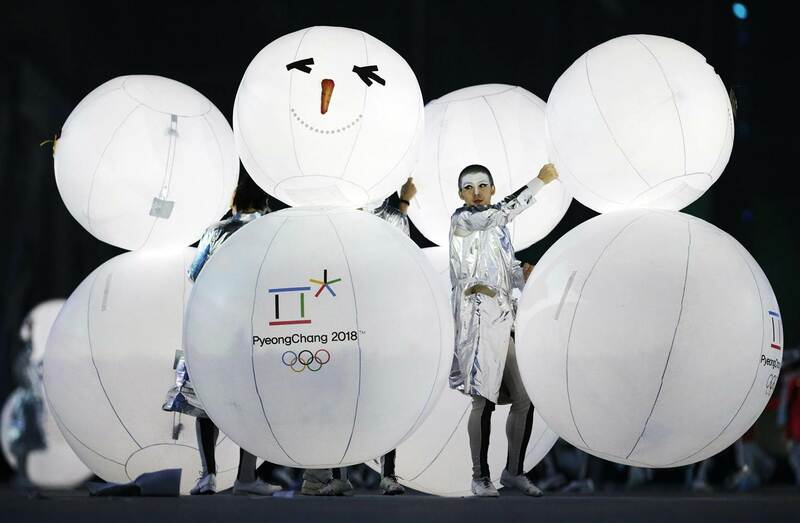 The Pyeongchang Winter Olympics will be the first Winter Olympics Games for South Korea. However, Pyeongchang is no stranger to hosting international events. In 2013, the city hosted the Special Olympics World Winter Games, and in 2006 hosted the IPC Alpine Skiing World Cup. The Pyeongchang 2018 Organizing Committee (POCOG) has been created to formulate a plan, have solid goals, promote culture, a safe environment, and wants to reach every country all over the world. With the budget for Sochi being an estimated $51 billion US dollars, Pyeongchang’s budget will be close to $9 billion dollars. The money will go towards hosting the games, and infrastructure. A high-speed rail line is one of the main infrastructure projects that will be built. It is being built to bring the commute to one hour from Seoul to Pyeongchang that will be easier on athletes, and audiences. 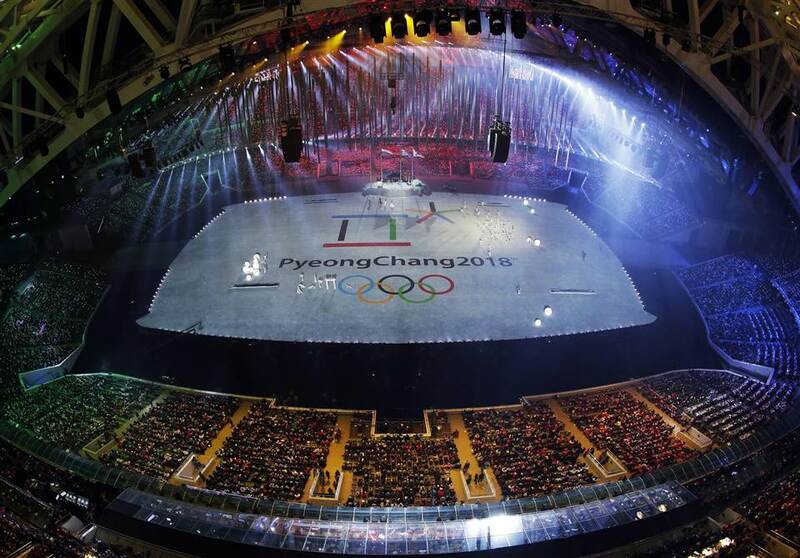 Most of the venues are already built due to South Korea making bids for the 2010, and 2014 Winter Olympics. A ski-jump tower and stadium, biathlon course, cross-country track, resort, six mountain venues, and curling rink are all set, while the the alpine downhill and sliding track are currently under construction. New ice rinks will be constructed for hockey, figure skating and speed skating. Kim assured that everything will be ready by 2018. “First of all, I will make sure that all infrastructures, such as venues, transportation networks and other related facilities, are completed on time as planned,” he confirmed. Next year the POCOG will be releasing information on the Opening and Closing ceremonies, event schedules, and job postings for volunteers. 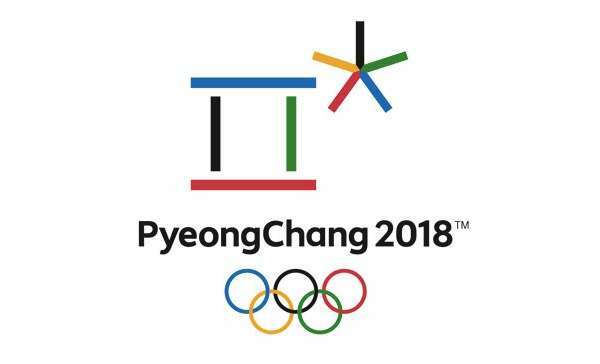 For more up-to-date information please visit: http://www.olympic.org/pyeongchang-2018-winter-olympics or follow along on Twitter at https://twitter.com/2018PyeongChang. Me too! I’d love to actually be in a stadium or at one of the slopes to support Korea.